Despite their reputation, there are plenty of legitimate reasons for torrent apps. Some legal reasons to use torrents include general file sharing, Linux ISOs, and plenty of other things. Even some artists will willingly distribute their work through torrents because it gives them a greater reach. Thankfully, there is an abundance of them for mobile. 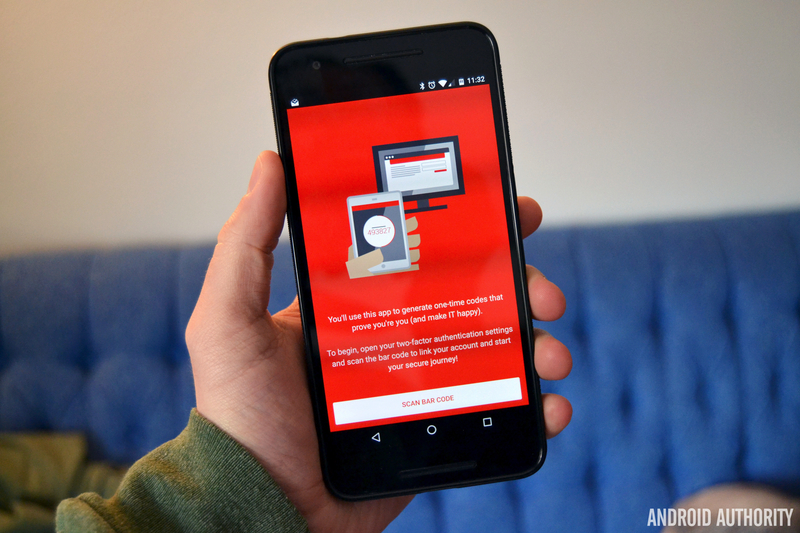 If you’re in the market, here are the best torrent apps and torrent downloaders for Android! 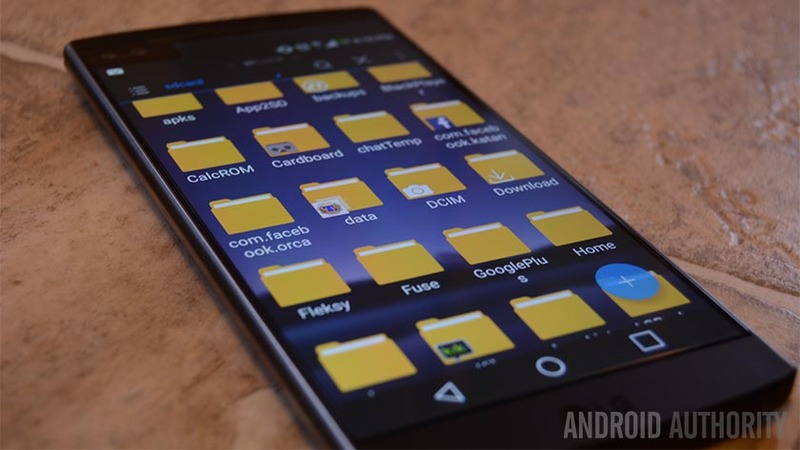 Here are some more app lists that torrent users might find handy! aTorrent is one of the simpler torrent apps. It supports many of the basic features like Wi-Fi only downloading, storage locations, external SD card support, and more. It also supports various protocols like BitTorrent P2P, DHT, Advanced DHT, Magnet links, and others. The Material Design also looks nice. It doesn’t have a ton of features, but it seems to have all of the right ones. It’s free as long as you don’t mind advertising. The full pro version is $1.99. BitTorrent and µTorrent are two torrent apps by the same developer. However, they do act differently. The basic set of features is the same between them. That includes Wi-Fi only downloading, choosing your storage location, and support for all of the same protocols. That’s where µTorrent stops as a basic, simple torrent app. BitTorrent continues by promoting legal music and video torrents by independent artists. BitTorrent is decent for music discovery as well as torrenting. µTorrent is better for a simpler torrent app. Both have free versions with advertising. BitTorrent is $2.99 while µTorrent goes for $3.99. Flud is one of the more powerful torrent apps, but for all the right reasons. It boasts a simple, clear interface. That makes managing large torrents easier. Additionally, the app supports a variety of protocols, magnet links, RSS feed support, support for large files, and even a couple of themes. There really isn’t much wrong with this one. The free version contains ads while the pro version does not. Otherwise, both versions do the same thing. FrostWire is a popular torrent downloader. It features a modern, simple design along with some good basic features. That includes support for .torrent files as well as magnet links. This one also features a torrent search. It’s not very good, but it’s there should you need it. Some other features include a music player and a media browser. They are also decidedly mediocre. Thankfully, the part where it downloads torrents works just fine in our testing. It’s open source and free with ads. You can pay to remove them if needed. Most of the complaints with this one are due to the torrent search being really not great. FuTorrent is one of the newer torrent downloaders for Android. Thankfully, it’s also pretty good. The app supports most common protocols and includes various download customizations. You can set max download and upload speeds, max number of active torrents, and other basic stuff. It boasts a torrent search, but frankly it’s not very good. Everything else about this one is fine, though. The free version contains ads. The pro version costs $4.49 and removes those ads. Take a break with some more excellent app lists! Torrnado is something a little bit different. It doesn’t download torrents on its own. Instead, it connects to your computer. That way you see the torrents downloading there. That frees up space and power on your device so your computer can carry the load. It works with Transmission, a popular cross-platform torrent app for most desktop operating systems. The app lets you add and remove torrents, see session stats, and other management features. The free version is a trial. The full version goes for $2.90. 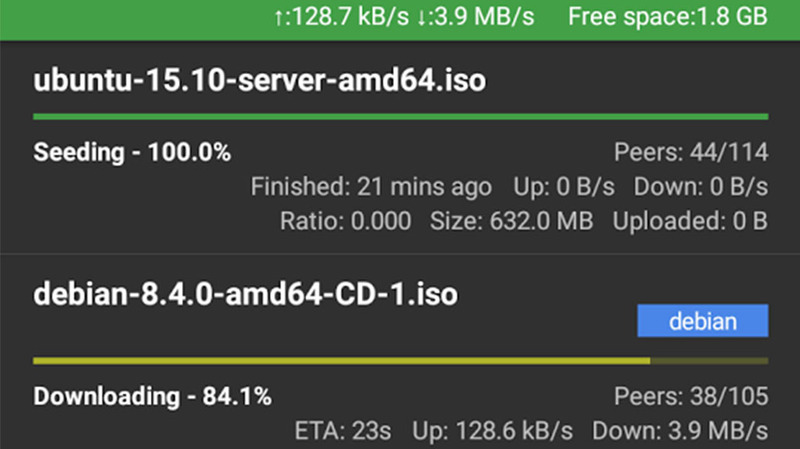 TorrDroid is one of the newer torrent apps. It gets all of the basics right. That includes support for .torrent files, magnet links, most protocols, Wi-Fi only downloads, and more. It also features a torrent search. However, like most, it’s spotty and inconsistent. The design is simple and easy to use. The app is also free with advertising. Our only gripe is that there is no option to purchase a pro version to remove the ads. Otherwise, it’s good. Transdrone works a lot like Torrnado. It’s a torrent management app for your computer. It lets you manage your seedbox or home server from a remote location. The app can start and stop torrents, add torrents, set priorities, view trackers, and more. The interface is a little old school for our tastes. However, we can’t argue that the app isn’t functional and stable. There is another version of this app called Transdroid. However, it’s only available as a third party download from the official website. This one is good enough, though. tTorrent is one of the most popular torrent apps. It has a bunch of features and that includes most of the basics. It downloads torrents, lets you change download settings, and supports magnet links and other protocols. The app even has encryption and a web interface with support for Transdrone and Transdroid. The UI is modern and simple. Even the pro version is cheaper than average at $1.99. It just ticks all the boxes without complicating things too much. zetaTorrent is one of the most unique torrent downloader apps. It features a web browser that also comes with ad-block, history, favorites, and more. Thus, it tries to be the place where you browser for torrents and then also download them. The app also supports torrent management, download settings, support for most protocols RSS, and even Wi-Fi file transfer between it and your PC. It’s definitely not simple. However, it does tick a lot of the boxes and adds some fun extra stuff. We still think a proper browser is best for searching, but this is a good all-in-one torrent experience. If we missed any of the best torrent apps or torrent downloaders for Android, tell us about them in the comments! You can also click here to check out our latest Android app and game lists! Next articlejava – How to select a Combo box , if both having same name?